Jessie has a love for travelling and the outdoors and relocated back to Cornwall in 2018. She has a keen interest in fitness and has completed multiple triathlons. 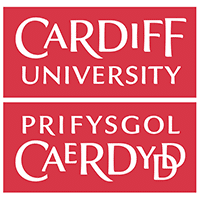 She qualified in 2010 from Cardiff University with a diploma in dental hygiene and therapy. This enables her to provide a range of Hygiene therapies along with other general dental treatments, such as fillings and tooth whitening. 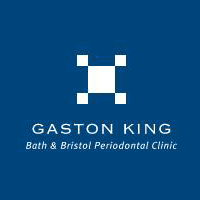 From 2014-2018 Jess worked in The Bath and Bristol Periodontal Clinic alongside one of the UKs leading periodontists, Dr Gaston King. She has gained invaluable insight into the treatment and management of advanced gum disease conditions, whilst also still enjoying treating more day to day gum disease. Jessie started her career at Pure in 2011 leaving to gain more experience with Dr King. She has moved back to Cornwall with her husband Alan and is looking forward to working alongside the team at Pure once again. Jessie qualified in 2010 from Cardiff University with a diploma in dental hygiene and therapy. 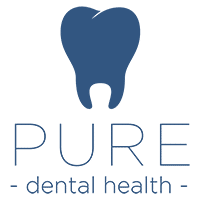 Joined Pure Dental in 2011 as a Dental Hygienist. From 2014-2018 Jess worked in The Bath and Bristol Periodontal Clinic alongside one of the UK's leading periodontists, Dr Gaston King. Jessie returned to Pure Dental Health in 2018 as a Dental Hygienist.